If you’re searching for the right used model for the driving duties you have in your area, it’s time for you to see the team at Massey Yardley Jeep Chrysler Dodge Ram in Plantation, FL. This is the dealership that offers the most affordable car loans for you and a wonderful selection of models that will make driving better for you on the roads in the Lauderdale Lakes area. You’re going to be amazed when you see the impressive selection offered at this dealership. 2016 Dodge Journey FWD 4dr SXT – Take a look at this excellent SUV and make it the one that will be able to give you the driving experience you want. This SUV offers you the benefits of multi-zone air conditioning, keyless starting, a third row of seats and more. Come in and take a test drive and the secure one of the car loans offered to make this the vehicle for you in Lauderdale Lakes. 2007 Honda Accord Sedan 4dr I4 AT EX – Make this the right sedan for you to drive and you’re going to want to have a quality drive in this excellent vehicle. This excellent model has the features you’re looking for and the low price you want when you want to secure one of the car loans offered in order to make sure you can have the drive you need in Lauderdale Lakes. 2012 Nissan Altima 4dr Sdn I4 CVT 2.5 S – If you’re looking for an excellent mid-size sedan you’ll want to make this used Nissan Altima the right vehicle for you to drive and enjoy on the road. This car has a low price and a ton of excellent features to make sure you can enjoy the drive once you secure one of the car loans offered to allow you to have the drive you want in Lauderdale Lakes. 2014 Chevrolet Spark 5dr HB CVT LT w/1LT – Are you ready to drive one of the smallest cars on the market? If so, this excellent model is the one you’ll want when you’re looking for efficiency and qualities that will make driving better for you on the road. Take this beauty out for a test drive and secure one of the car loans offered that will allow you to drive this car in Lauderdale Lakes. 2014 Chevrolet Cruze 4dr Sdn Auto 1LT – This is one of the most popular compact sedans on the market and its one that has low miles and an efficient powertrain for you to have the drive you’re looking for. 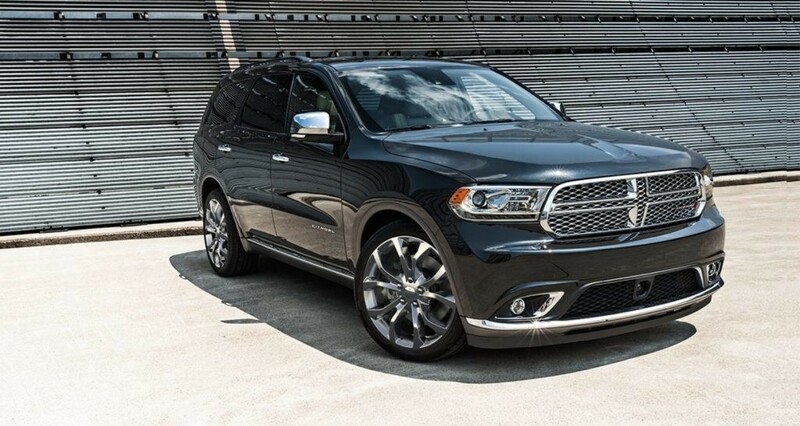 Take this impressive sedan out for a test drive and let it be the right choice for you when you want one of the affordable car loans offered to give you the drive you want in Lauderdale Lakes from Massey Yardley Jeep Chrysler Dodge Ram in Plantation, FL.